ColorDrop – A curated list of awesome color combinations. Modulr.css – A fast & modular approach for building powerful web & mobile interfaces. Gridder – A simple grid system based on Flexbox. PerfTool – Collects detailed info about your site & displays it in an easy-to-digest manner. 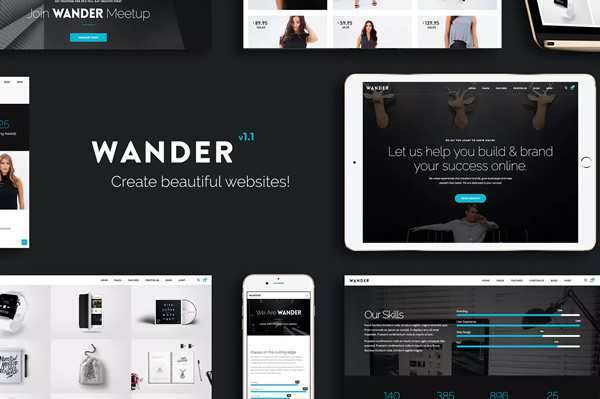 Tailor – Build beautiful layouts quickly and easily using your favourite WordPress theme. Forestry.io – A simple CMS for Jekyll and Hugo sites. What’s New in Bootstrap 4? 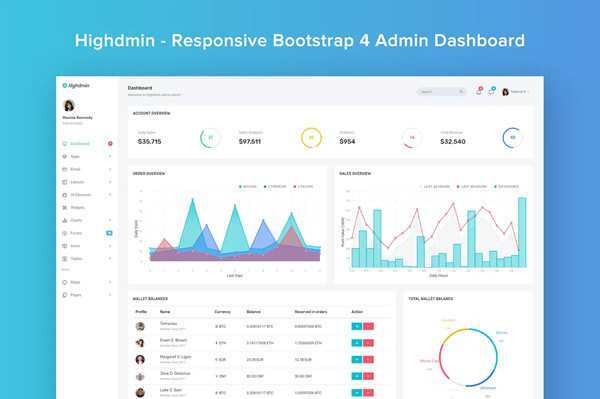 A free Bootstrap 4 themes & upgrade guide. 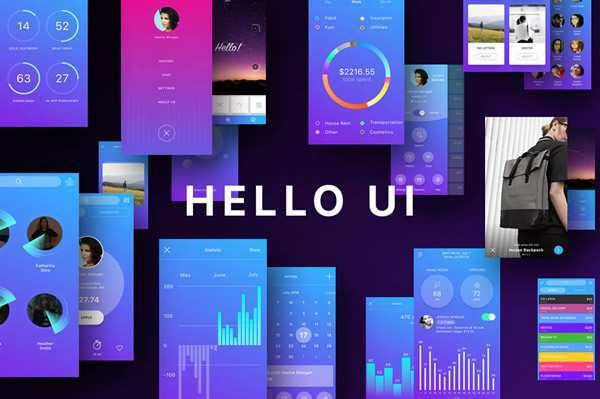 Freebie: An Extensive Free Landing UI Kit for Photoshop & Sketch. Bootstrap 4: A Visual Guide to What’s New By Bootply. Build a Mobile App with Angular 2 and Ionic 2 By Ganga Chris. 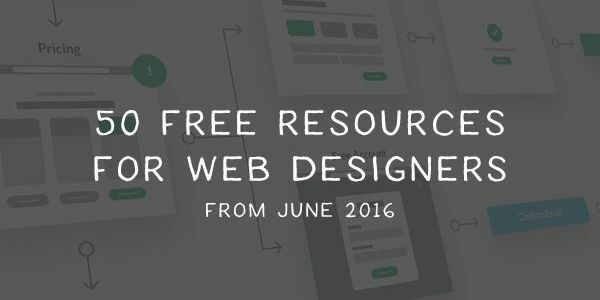 MarkSheet – A free and detailed free HTML and CSS tutorial. Design Better Forms By Andrew Coyle. 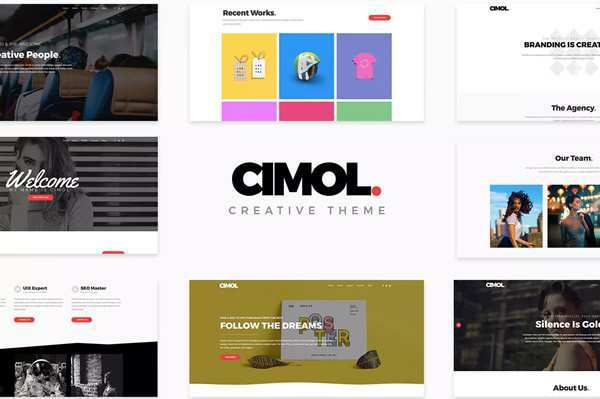 The Design Tools We Really Need By Micah Sivitz. The Critical Benefits Of Using Code to Design By MaterialUp. The History of Web Layouts: from Renaissance to Virtual Reality By Ollie Saward. Complexion Reduction: A New Trend in Mobile Design By Michael Horton. 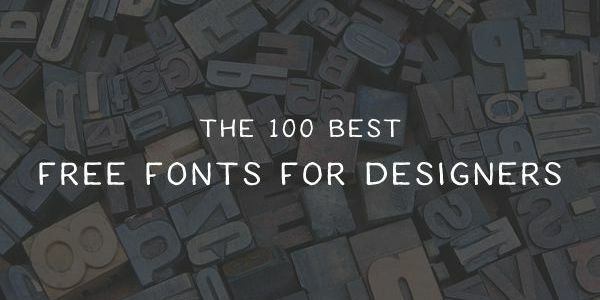 …and…The 100 Best Free Fonts for Designers.